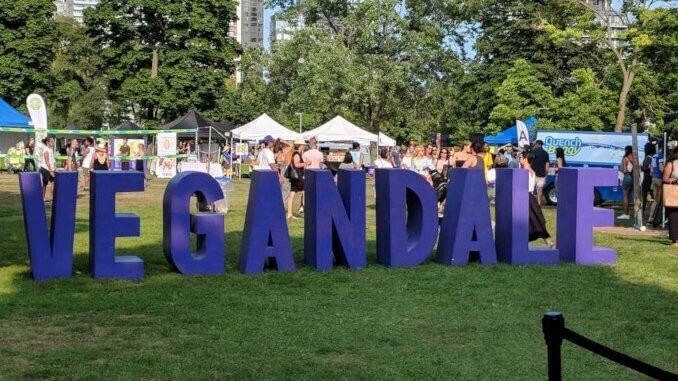 The New York-based Vegandale Festival is entering its next round. On September 29 and 30, more than 130 food, beverage and merchandise vendors will be offering various street food classics such as vegan burgers, doner kebabs and fish n’ chips at the festival. More than 25,000 visitors are expected, and they can look forward not only to the varied culinary specialities, but also to various interactive art installations. Early bird tickets are available for $10 at www.vegandalefest.com.